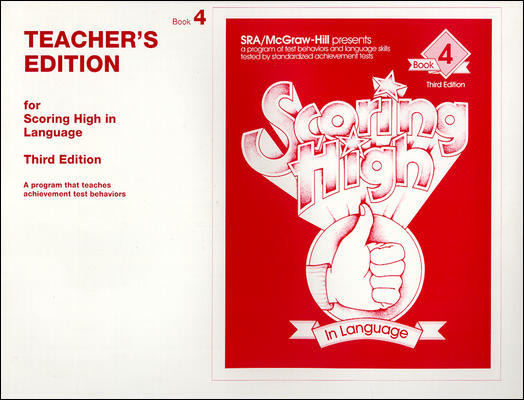 Using these products will help get your students “Scoring High” on achievement tests! They help students increase their language arts, mathematics, reading, and reference skills, in addition to increasing their confidence in their test taking abilities. 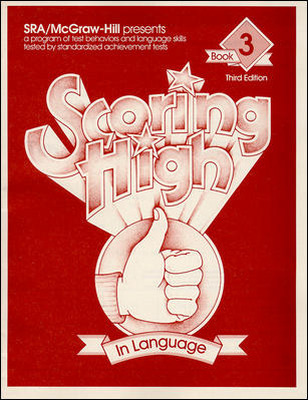 Scoring High familiarizes students with the kinds of test formats and directions that appear on standardized tests and teaches test-taking strategies that promote success and reduce stress. 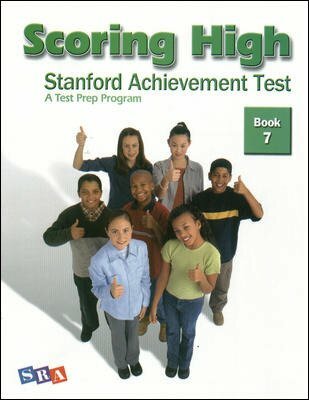 These consumable workbooks mimic standardized test formats.